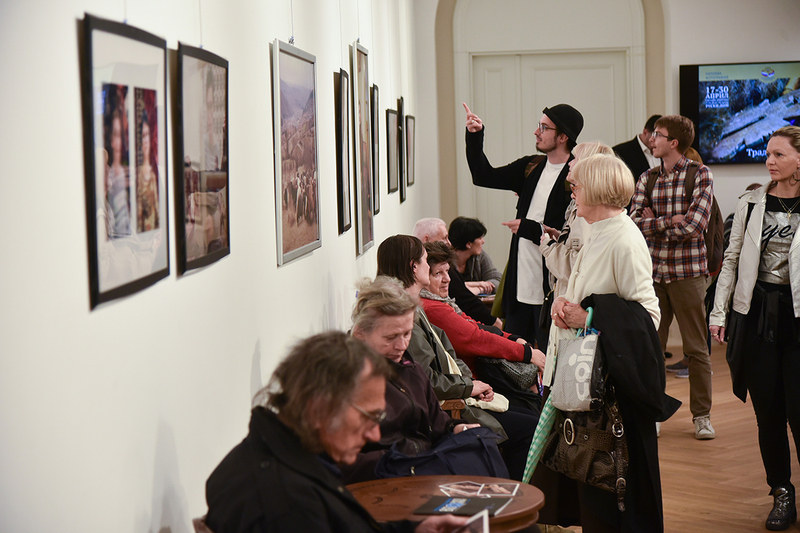 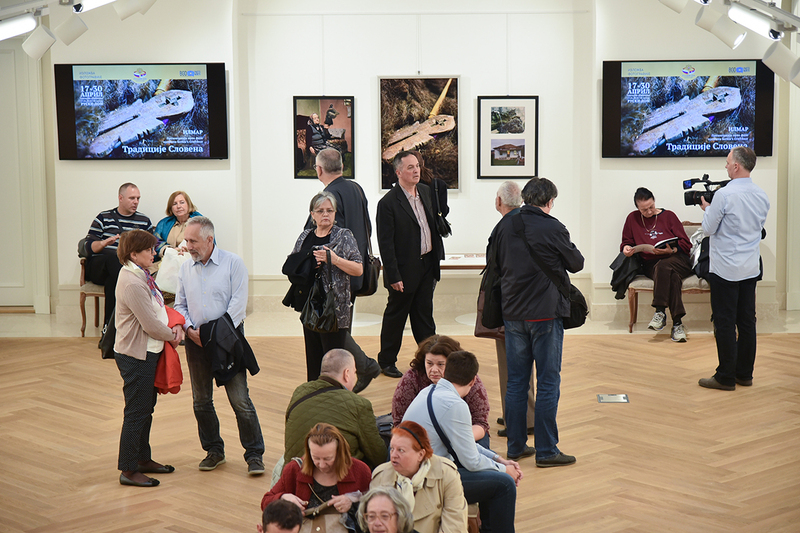 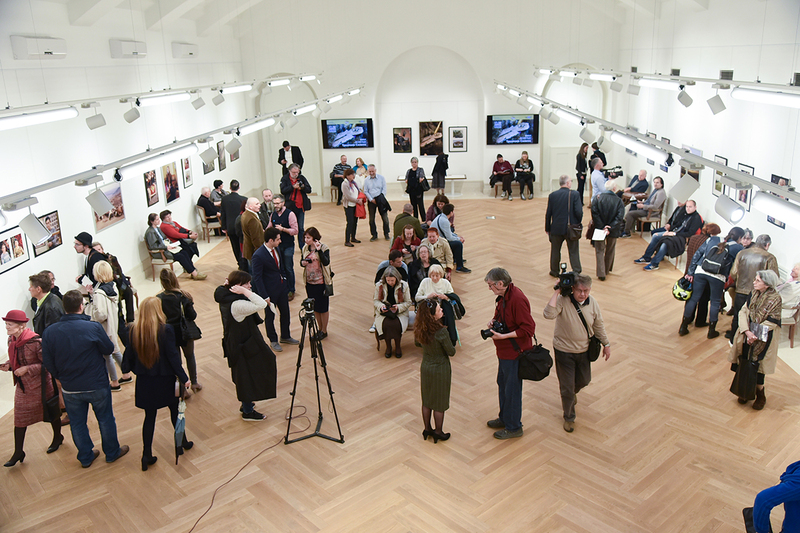 In the framework of the Belgrade photo month festival, an exhibition of photographs "Traditions of Slavs" was opened at the Gallery of the Russian Center for Science and Culture "Ruski Dom". 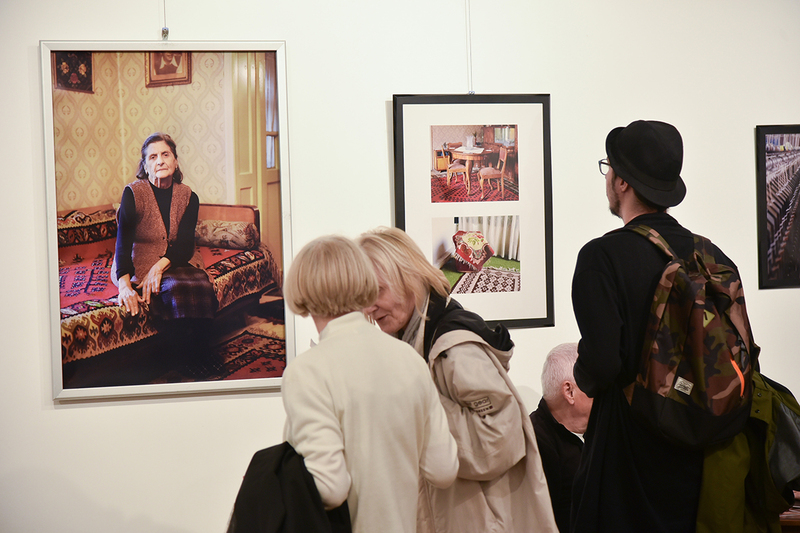 In the framework of the Belgrade photo month festival, an exhibition of photographs “Traditions of Slavs” was opened at the Gallery of the Russian Center for Science and Culture “Ruski Dom”. 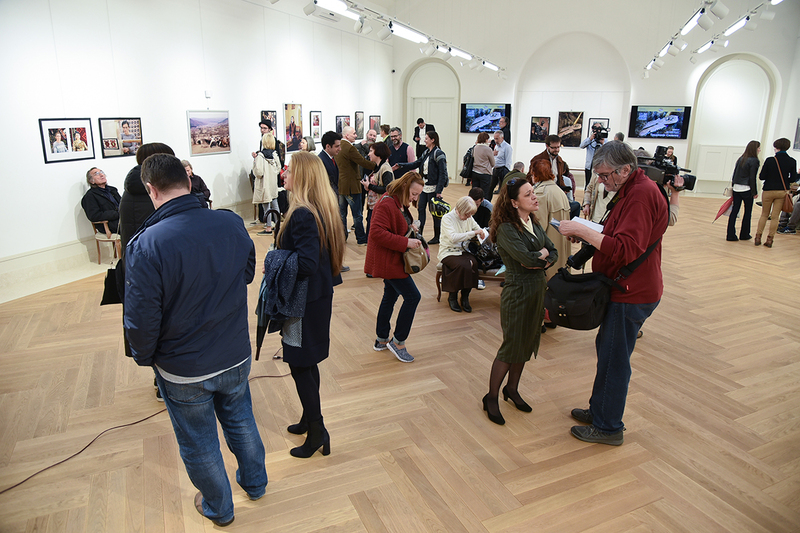 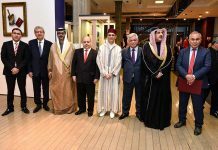 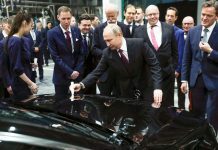 The exhibition was organized on the occasion of the 180th anniversary of the establishment of Russian-Serbian diplomatic relations and the 85th anniversary of the Ruski Dom in Belgrade. 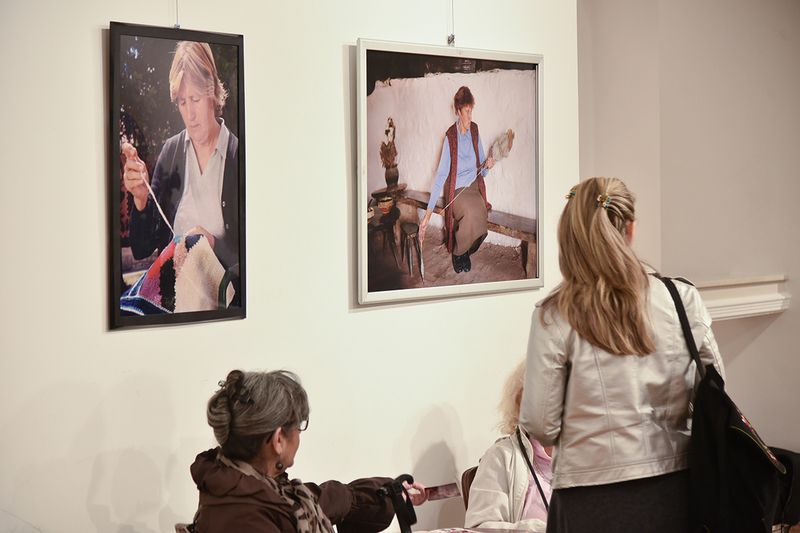 Visitors to the exhibition were able to get acquainted with the traditional crafts of Serbia, the places where they are developing, and the people who preserve the traditions of their ancestors. 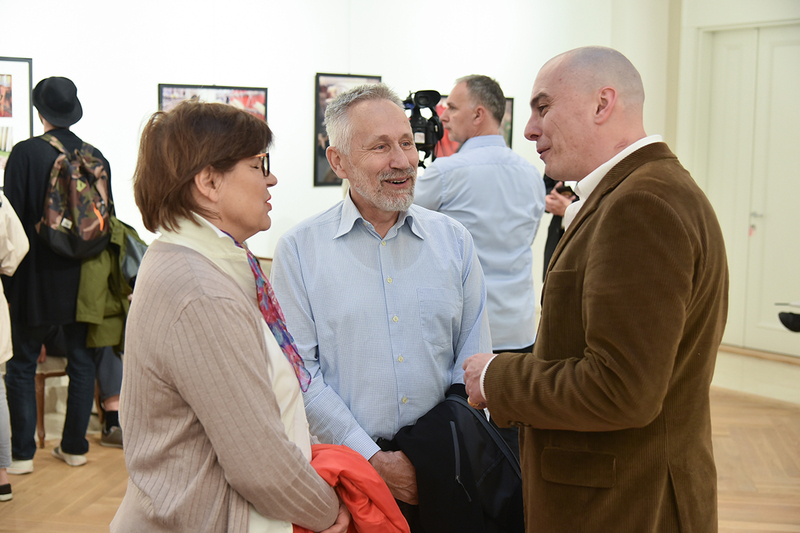 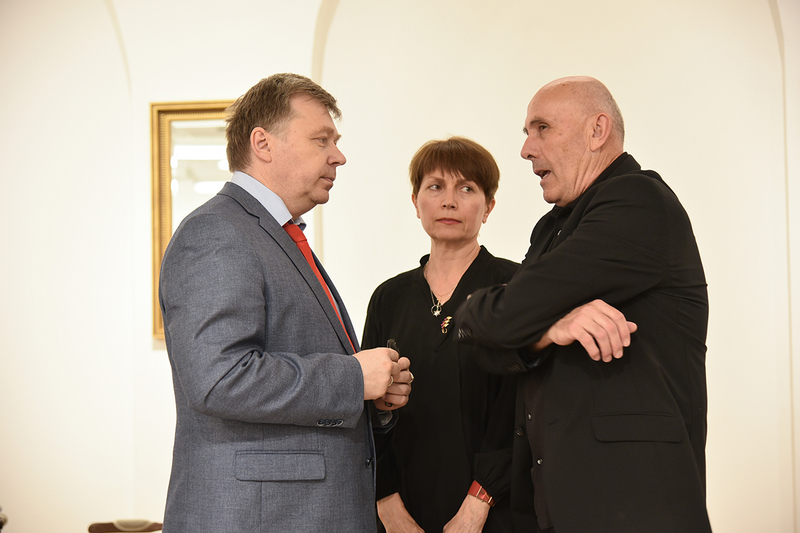 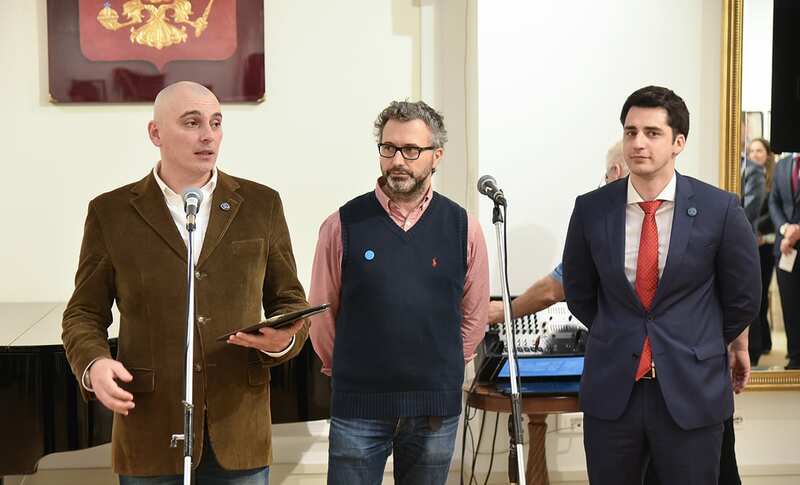 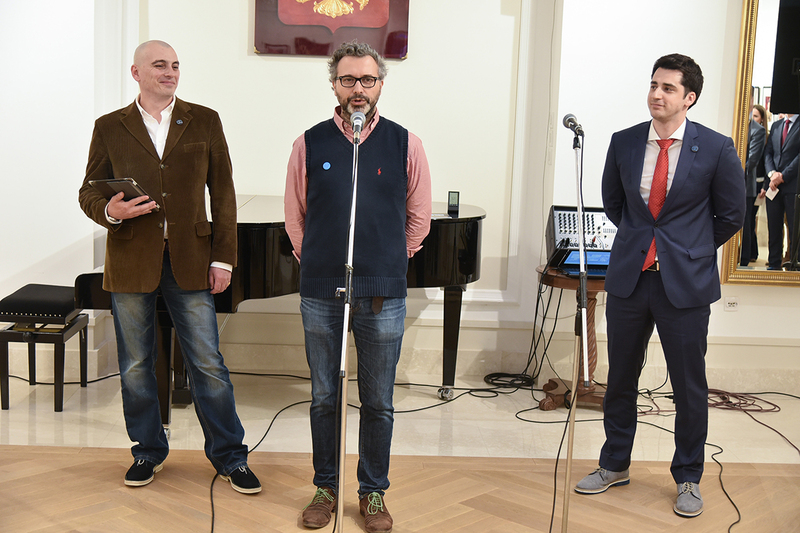 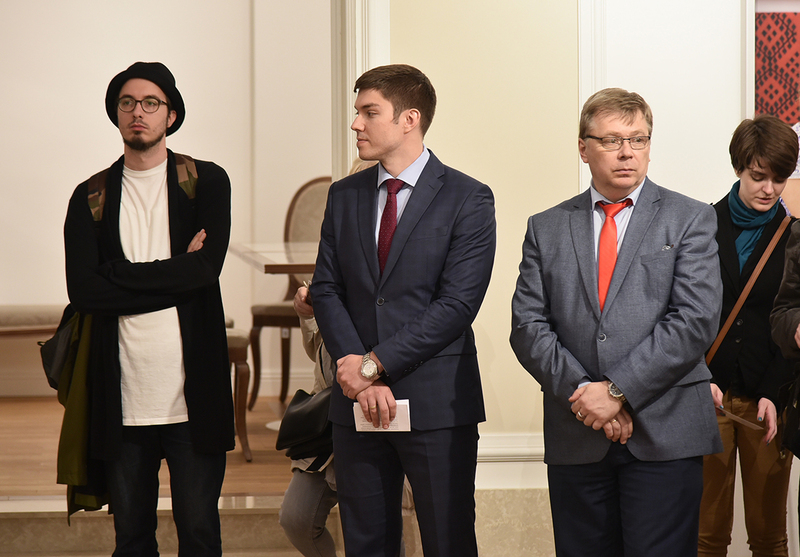 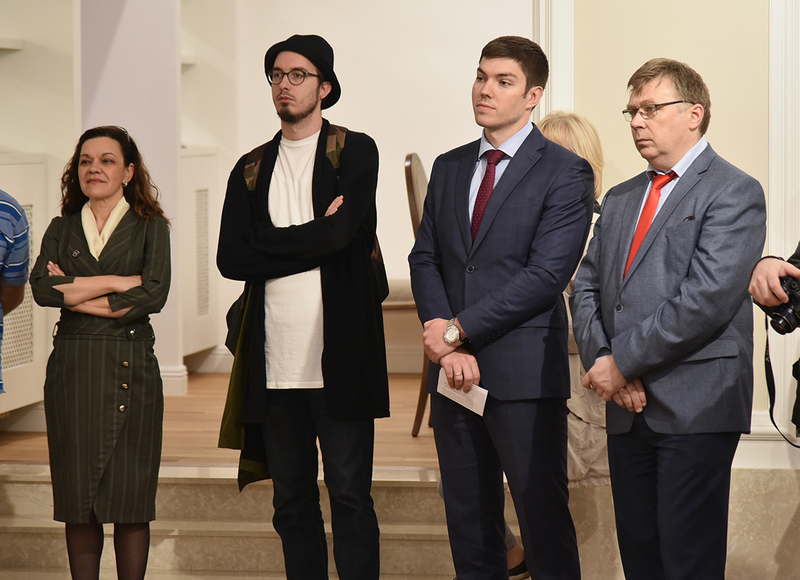 Yevgeny Djomin, Head of the Department of Culture, Sports and Youth of the Ruski Dom, and David Pujado, director of the Belgrade photo month, spoke about the exhibition. 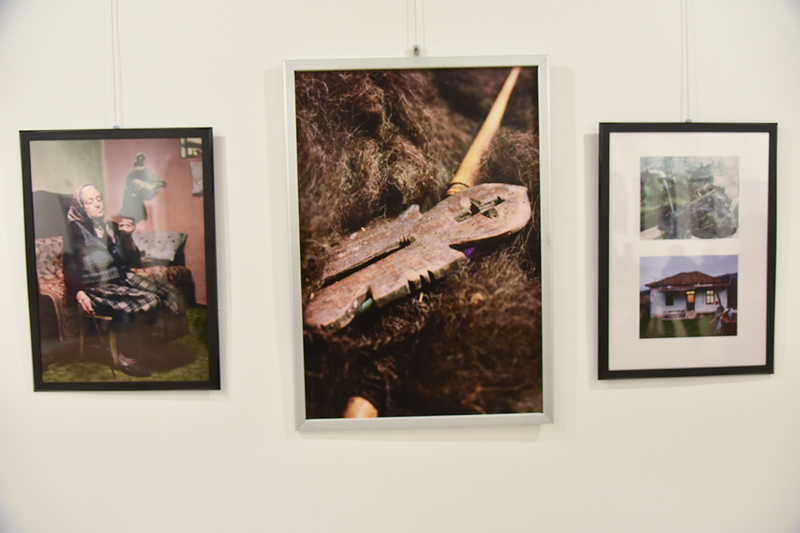 Serbia’s CraftBeat project is supported by the Tourist Organization of Serbia and the Ethnographic Museum in Belgrade.